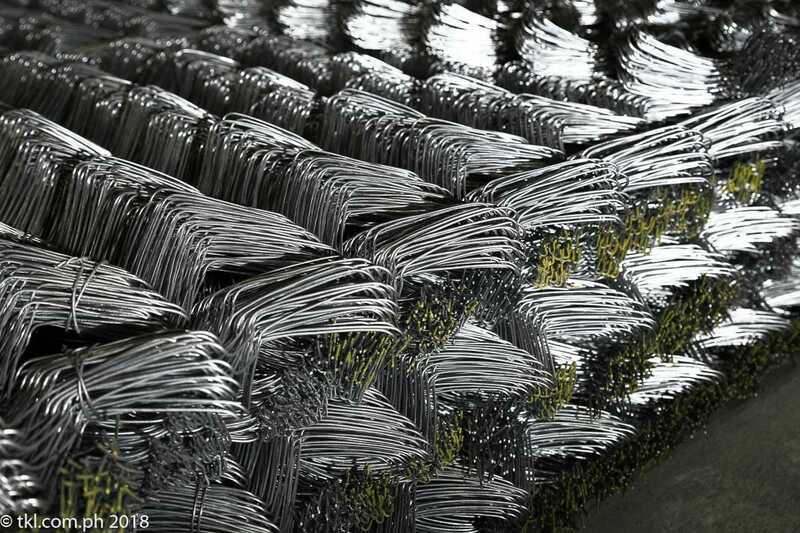 Forming its signature diamond pattern, cyclone wire is a type of fence made from zigzagged steel wires. Cyclone wires are also known as chain-link fence, wire netting, or hurricane fence. Wires used to make this type of fence is made from galvanized or coated steel.